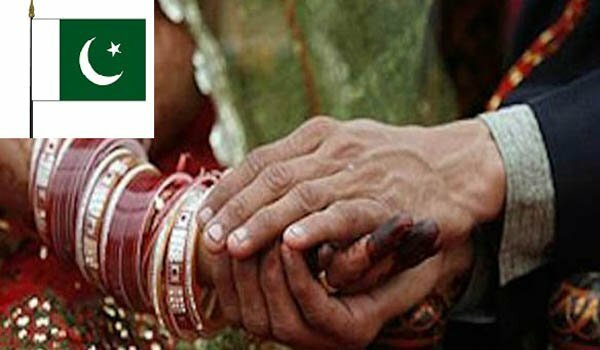 Islamabad: The much-awaited landmark bill to regulate marriages of minority Hindus in Pakistan has been approved. This will let Hindu minorities living in the country to register marriages and also appeal in court in case of separation or divorce, Local media reported. The Bill also allows separated Hindus to remarry.